Whether you enjoy spending a lot of time in your kitchen or you are in the process of preparing to sell your home, a kitchen remodel could work wonders for you. 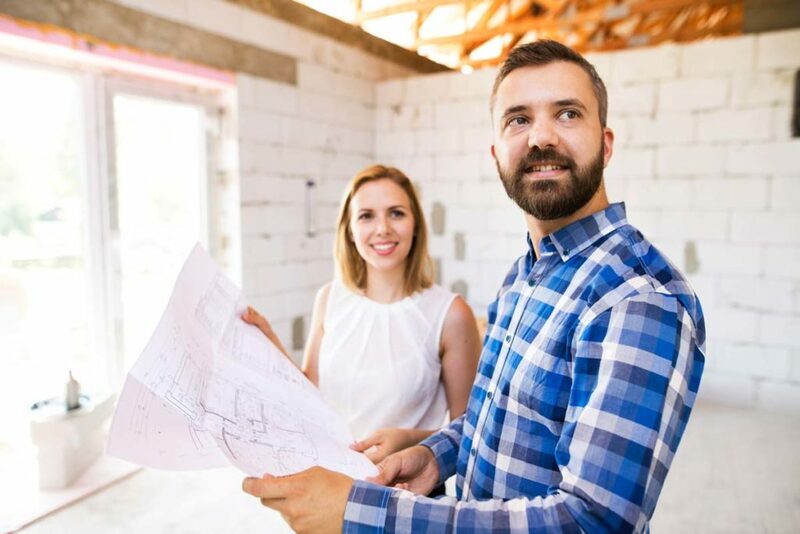 Yes, a full-scale remodel complete with new countertops, flooring and cabinets can be a bit on the expensive side, but if it works in your budget, the impact will be impressive. Your home will look and feel better, plus its resale value will increase since one of the things buyers tend to look for is an updated kitchen. Don’t have the budget to tackle a complete renovation? Try something less expensive but still impactful when you paint your existing cabinets, add a backsplash, or change out the cabinet hardware. These little details will quickly update your kitchen’s visual appeal without the sticker shock. Imagine floors that look stunning, don’t hold on to allergy-triggering dust and dander, and are easy to clean. Wood is a classic flooring material that is still a winning choice for both aesthetic and practical reasons. 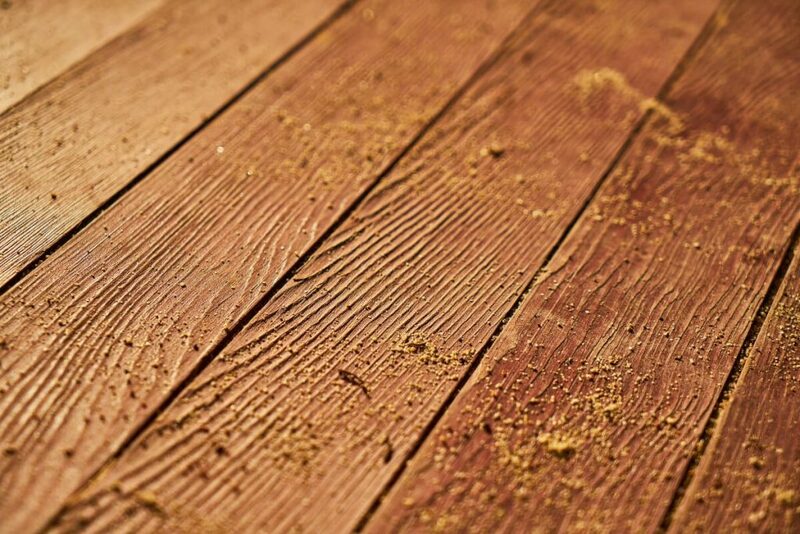 If you are nervous about wood floors because you have heard that you can’t use them throughout your whole home, don’t worry. Wood flooring can be placed in nearly any room of your home provided you choose the correct type. If you are planning to replace flooring in a room that has moisture and/or temperature fluctuations, has a concrete subfloor or has heated flooring, your best option is engineered flooring. This type of flooring is made of multiple thin layers of wood which are bonded together and topped in a layer of your chosen wood species. The multiple layers allow for more flexing to occur without warping the plank. An engineered floor is resilient and can withstand more challenging climate conditions than a solid wood floor. Solid wood floors are a good choice for rooms with stable climates and plywood subfloors. Regardless of which style of wood floor you choose, you will have extensive freedom of customization when you select your wood species, plank width, wood grade and finish. With all of the options out there, you are sure to find the perfect fit for your home. 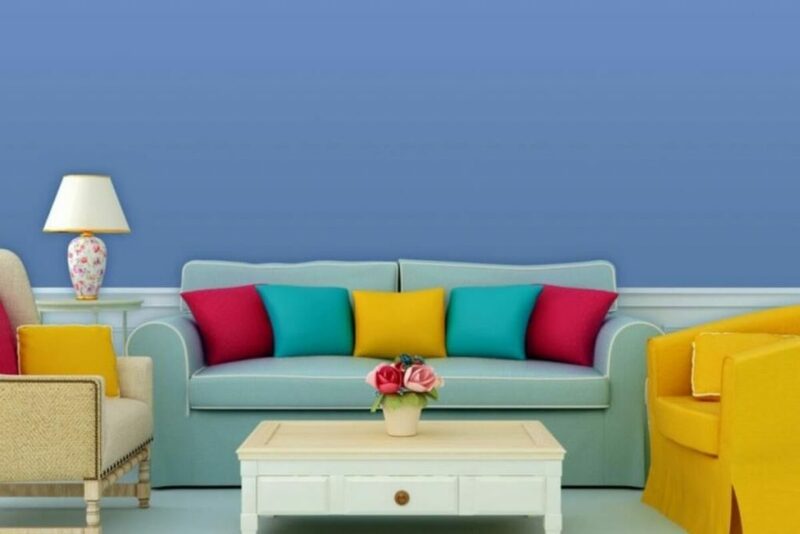 One of the most cost-effective ways to create a stunning new look in your home is through the use of color. Determine what you want to feel when you enter a particular room of your home, and then use color to help you achieve that impact. When deciding how to incorporate your exciting new colors, consider such mediums as your walls, wall hangings, centerpieces, lamps, throw pillows, duvet covers, chair cushions, towels and window treatments. Little dashes of color can go a long way and depending on how they are incorporated, they can be changed for each season to continually maintain a sense of freshness throughout your home. 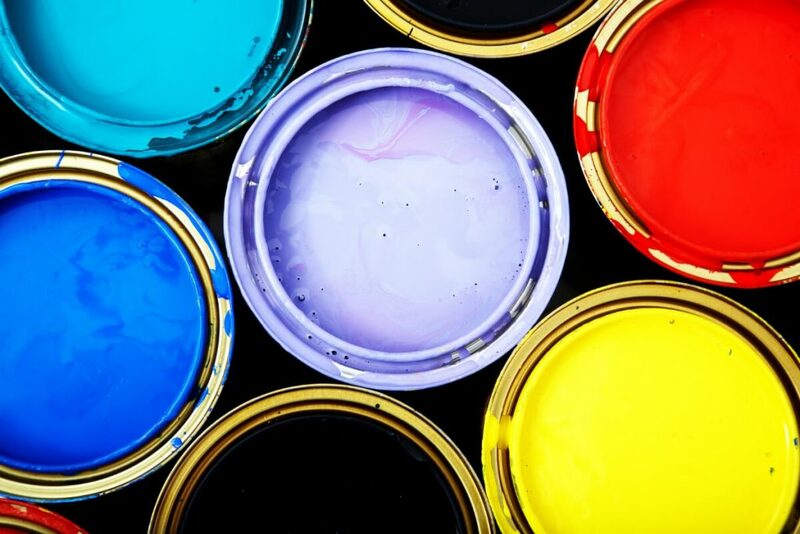 Redoing the exterior paint on your home may sound like a massive undertaking, but it is a home maintenance task that should be accomplished roughly every 10 years. If your home is due for a repainting, make it more fun by considering this your opportunity to update your curb appeal and choose a new paint scheme. Review some inspirational photos and scope out other homes to see what stands out to you. If you’re happy with your existing paint colors or if your whole home isn’t due for repainting yet, but you still want to do something to make the exterior of your house pop, try something simple. Paint your front door a statement color. If you have window shutters, try painting the shutters to match the door. This little bit of color sets off the house like bright throw pillows on a neutral tan couch. As you clean and inspect your windows following a long winter, you may notice signs that it is time to purchase new windows. If your dual or triple pane windows have condensation between them, if your windows are cracked/warped, or if your energy bills are increasing for no other apparent reason, the time has come to consider replacement windows. When you contact us for a quote, let us know what type of windows you are interested in. While you are replacing your windows, you may be interested in embracing one of the top window trends. Current styles are seeing a resurgence of clean, modern lines in dramatic frame colors accented by brass hardware. Even if your windows haven’t reached the end of their useful life, an upgrade can give you a window style that is more in tune with you and your needs. For example, what type of window do you have in your master bathroom? How do you balance allowing plenty of sunlight in while still maintaining your privacy? 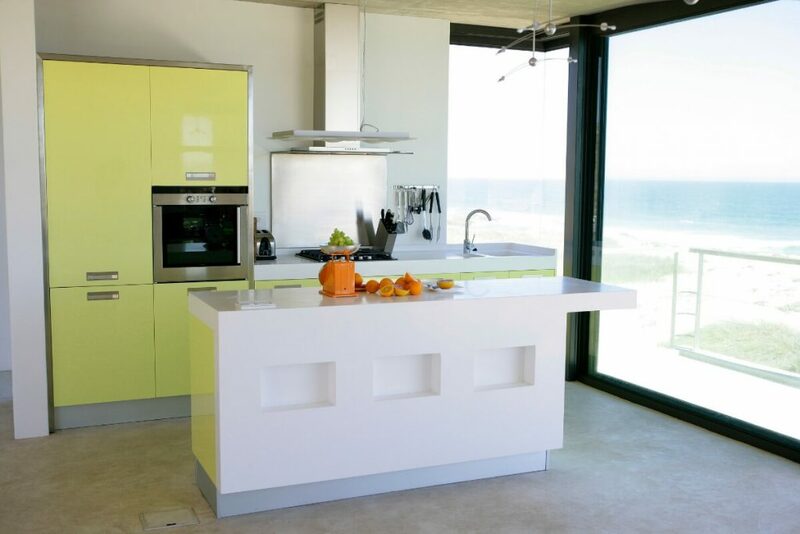 An innovative option that provides that balance is a decorative glass window. The pattern provides privacy while still allowing plenty of light to pass through. Before summer arrives, plan for all the outdoor barbecues and backyard parties you want to host by finally building that patio and installing a door to it. Patios are the perfect relaxed place for entertaining summer guests while the kids play in the yard. 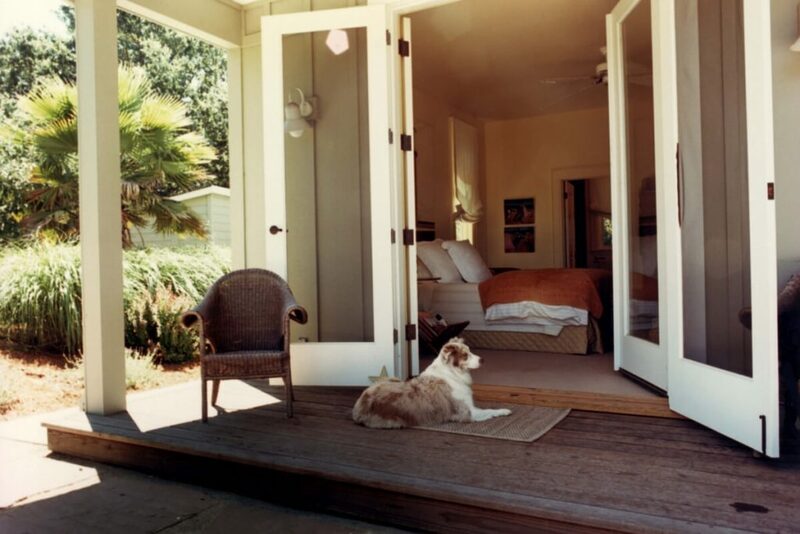 Connect your patio to your home with either a French or sliding door. The particular door you choose will depend on your stylistic and functional preferences as well as the design of your home. In either case, a patio door will provide that transition from indoors to outdoors and encourage you and your family to enjoy the warmer weather that is just around the corner.